I co-founded Sidengo with Jorge Gonzalez on July 2011. We wanted to solve a problem that many people have - creating a website. We knew that there are lots of website building tools out there, but most of them were complex to use and required design skills, or were very limited in features. So we set out to build our own solution. As mechanical engineers with a background in finance, we had no programming skills or experience in web development. Determined to make our vision come true, we decided to learn to code and after a few months Sidengo was up and running. 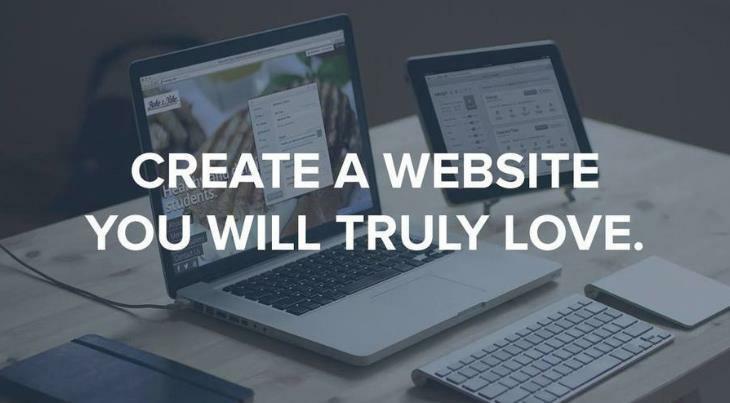 Less than a year later, the product launched and now helps thousands of people around the world create a website for their business or personal use. Our goal is to build the most frictionless website building experience out there, that allows anyone with no coding/design skills to create a great site in minutes.